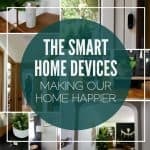 Often people see my blog or home and ask, “will you help me do that in my home?”. 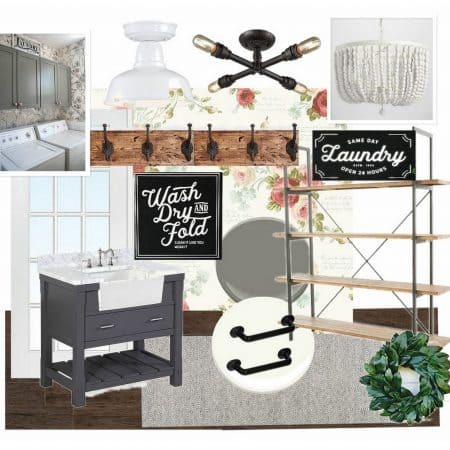 After being asked enough times I realized that I had an eye for design and decor that I loved putting to use. 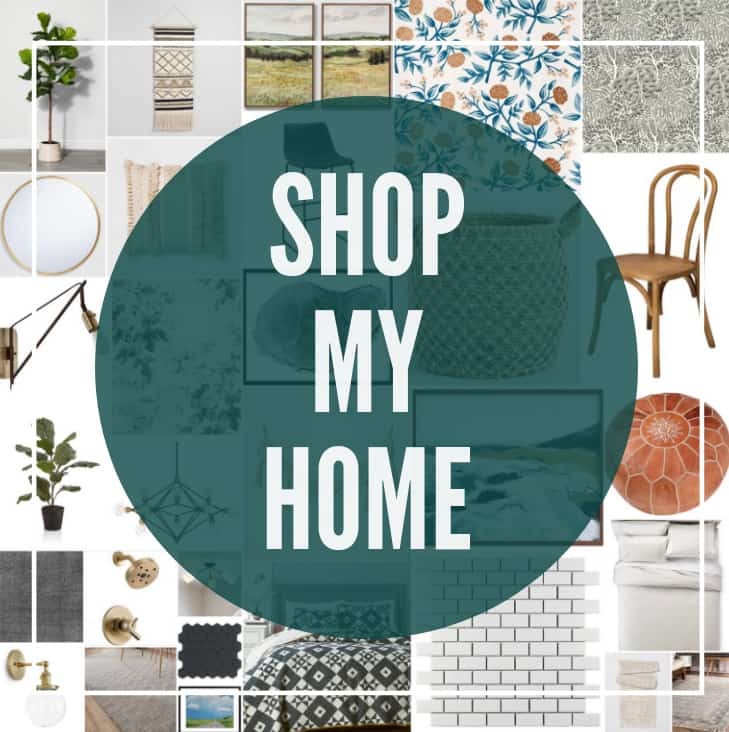 I love coming into someones home and helping them see how they can make it feel like a home without spending lots of money or buying all new things. 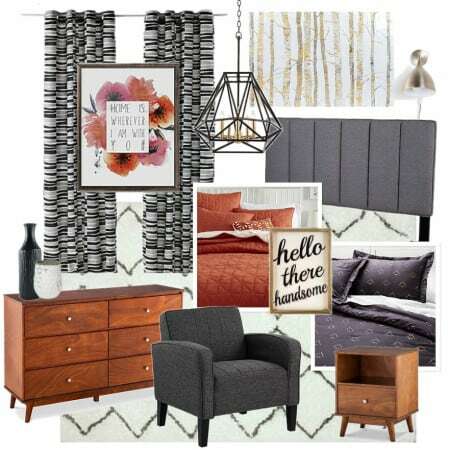 I love inspiring women to find their style and helping them see how to use that style in their home. 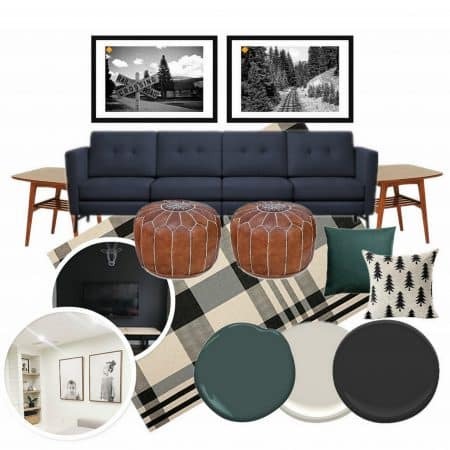 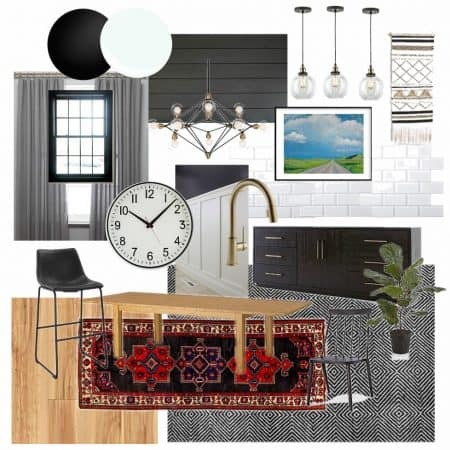 E-Design Services ($250/mood board or $25/hr)- I will answer your interior decor questions, give suggestions, and help you create a home you love. 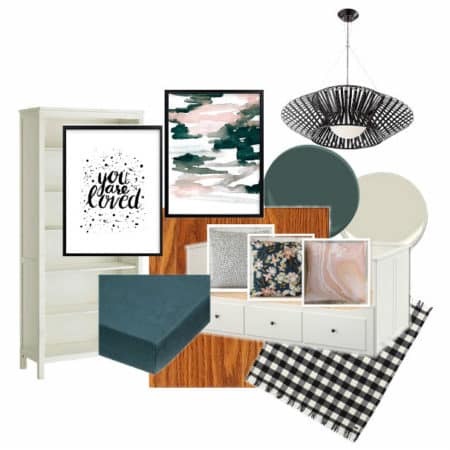 After you share some pictures of your home and tell me what your goals are, I can create a custom mood board for your space. 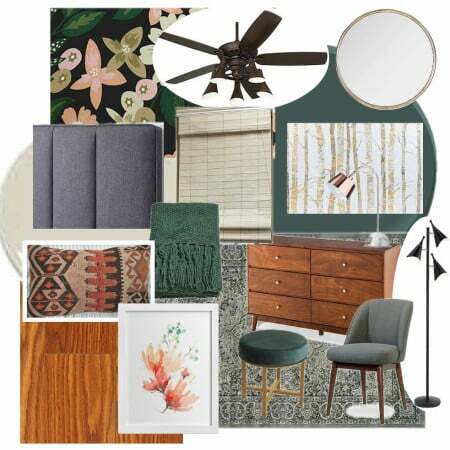 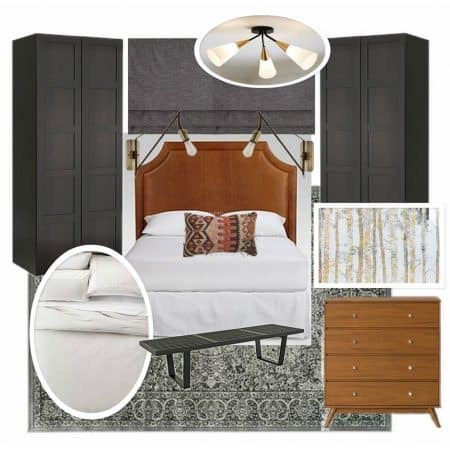 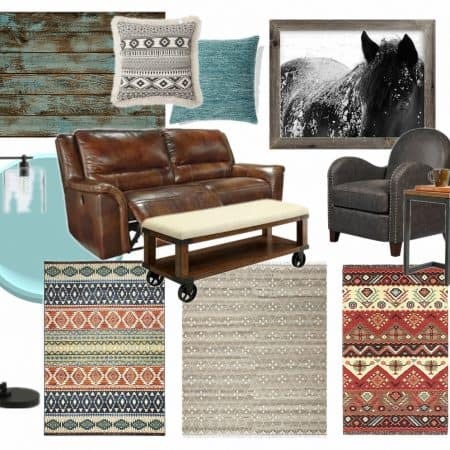 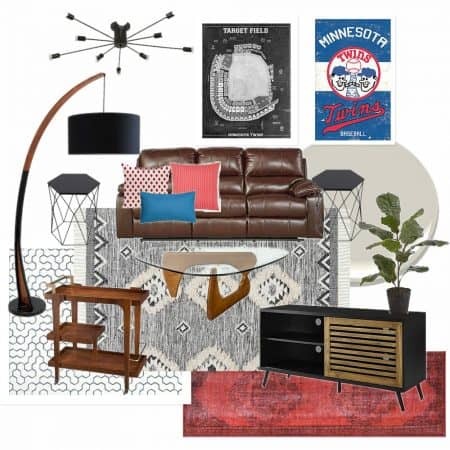 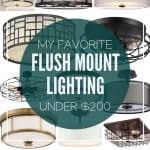 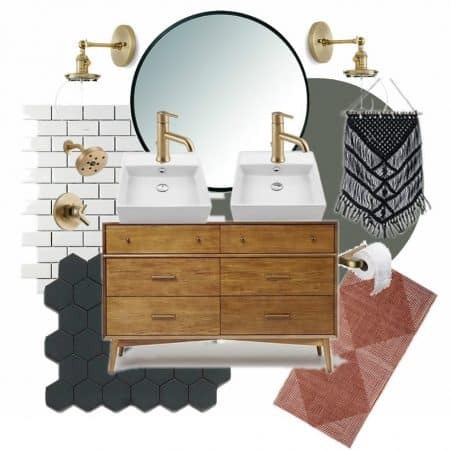 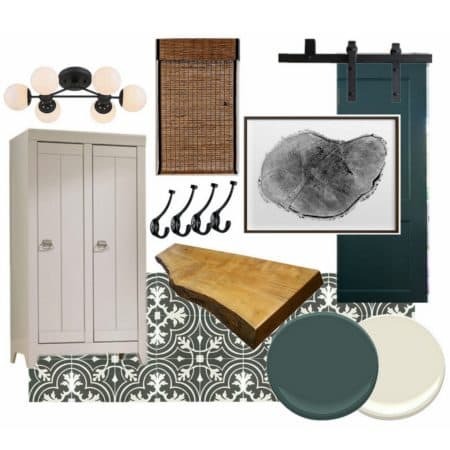 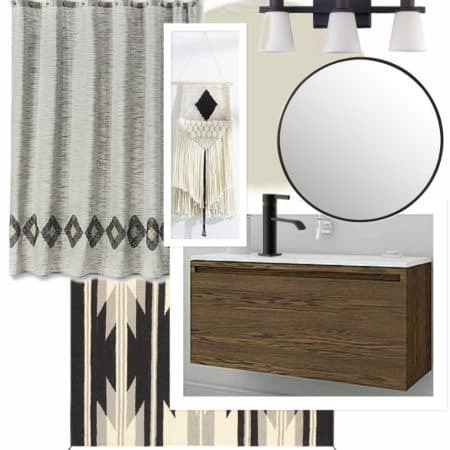 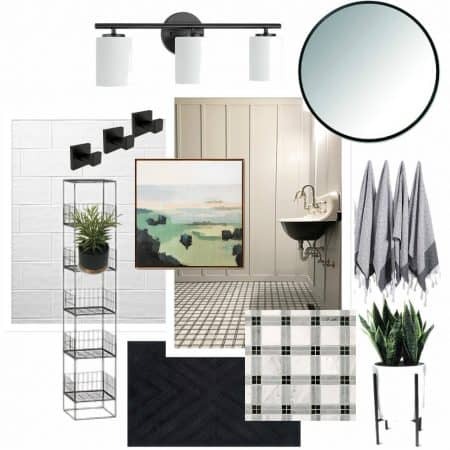 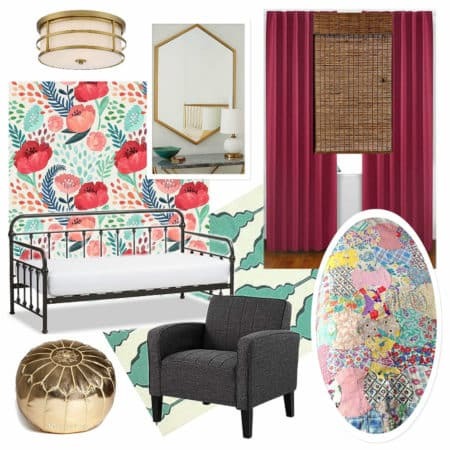 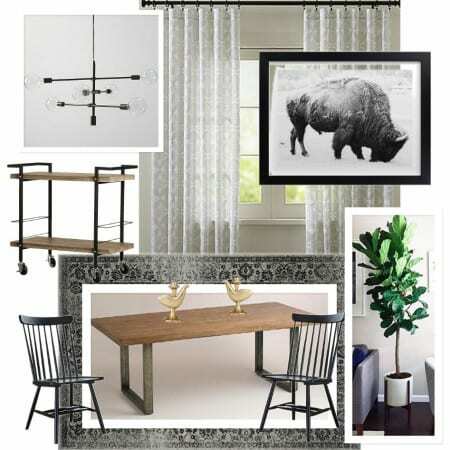 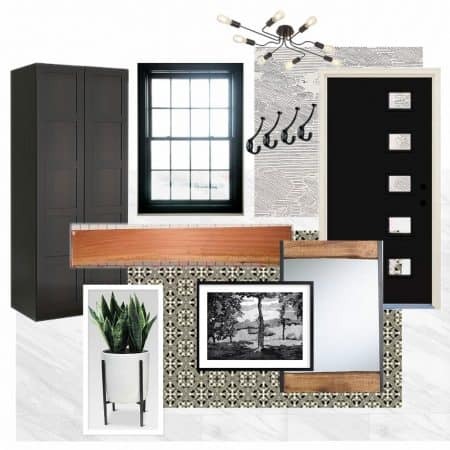 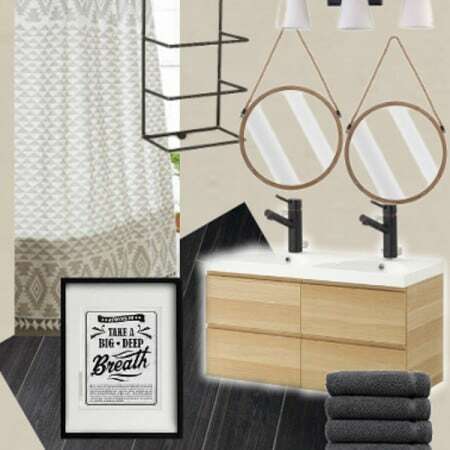 These mood boards include a product source list, paint color suggestions, and furniture layout suggestions. 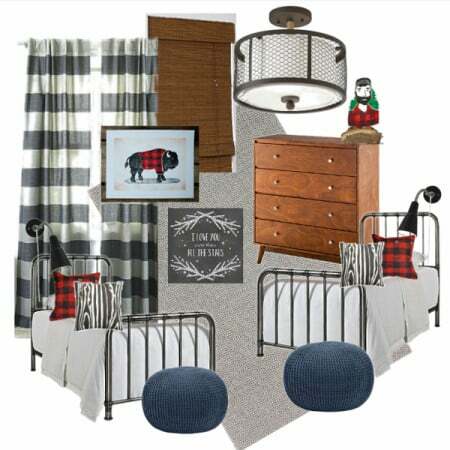 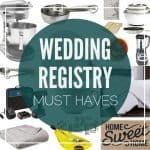 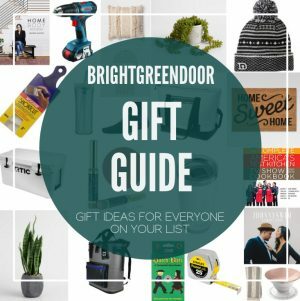 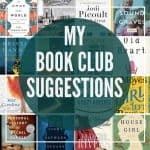 This will include a link to a Pinterest board curated just for your room with many sources. 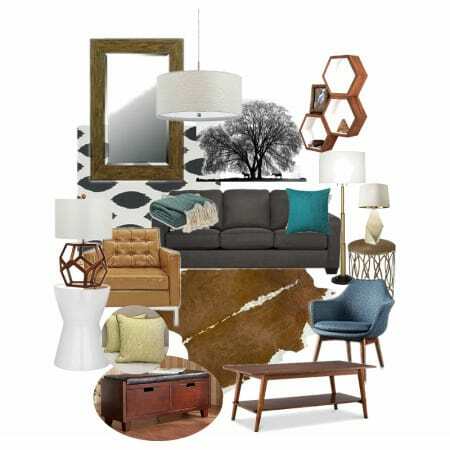 I will strive to find lighting, rugs, furniture, art, and textiles that will work for your space. 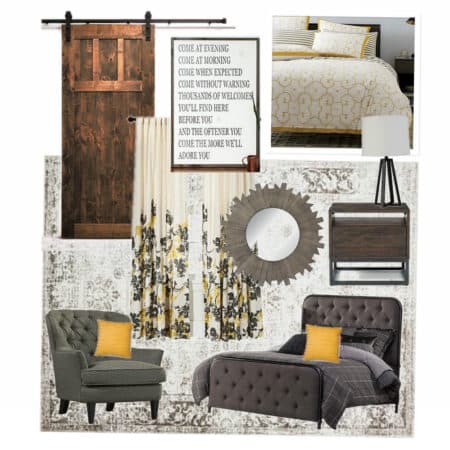 This will give you a launching point to begin your room design.